A simplified entertainment experience in your first or second smartphone. 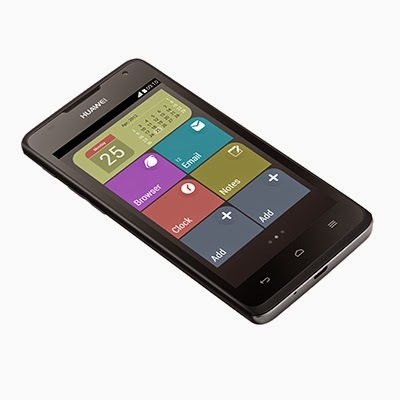 Large 4.5" FWVGA screen – great for mobile entertainment. 5MP with LED flash and front facing camera with video record. 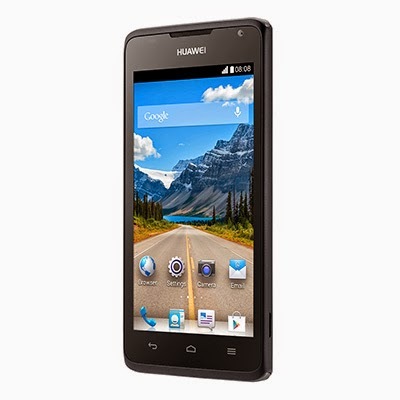 Fast 1.2 GHz dual core processor and long life 1,700 mAh battery. Huawei Simple and Standard Android Interface. 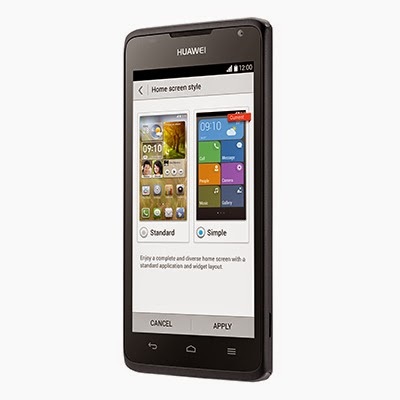 The Huawei Ascend Y530 smartphone offers great value and a fantastic mobile entertainment experience. Huawei's Standard and Simple Android Interface and a massive 1,700 mAh battery that runs and runs. It also boasts a great 5 megapixel main camera with flash and front facing camera, with video recording function. Supporting Android 4.3 Jelly Bean OS, you can access Google Services and download your favourite entertainment content. Android Android 4.3 Jelly Bean operating system.